We stock thousands of competitively priced, quality frozen and prepared food products so you don't have to. And if we don't have it, we will do our best to help you find it. Think of Astro as an intelligent inventory management solution, that can improve your cash flow. Call or visit us today! 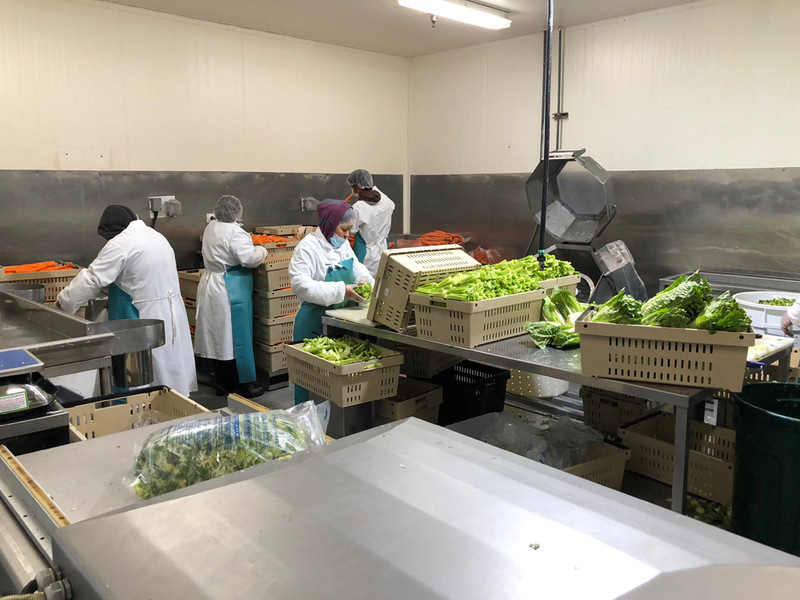 We cut fresh fruits and vegetables daily providing our customers with a virtually limitless number of "value-added" produce items. Fresh cuts save operators time, labor and may reduce the risk of worker's comp claims as a result of cutting accidents. Full HACCP and organic certified too! We offer free local delivery and ship weekly to the Bay area and San Diego*. 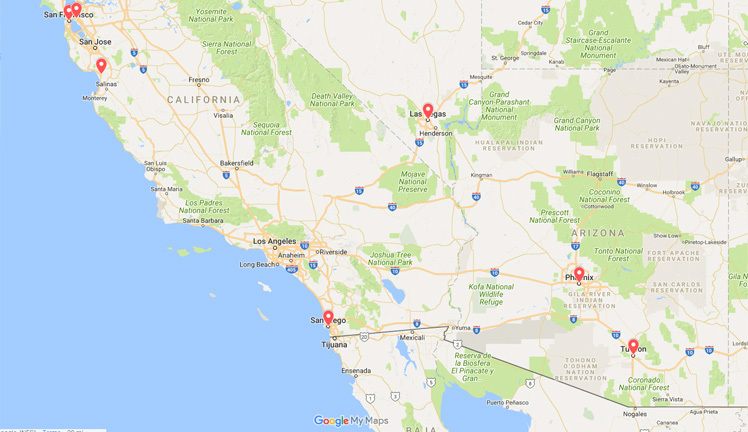 We also provide will call and cross docking options for out of state businesses operating in areas such as Las Vegas, Phoenix, Hawaii and beyond! *Restrictions may apply. Please ask for details. 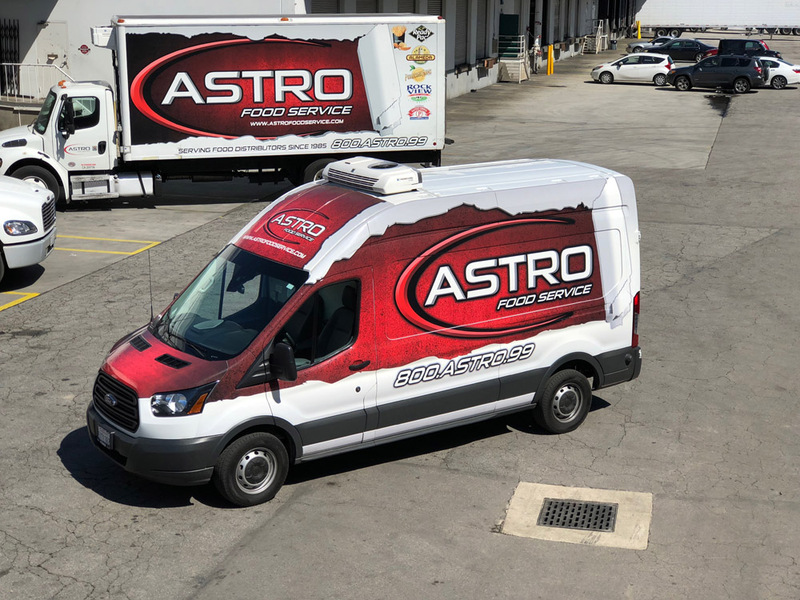 Astro offers the same cost savings of traditional cash & carry operations but with the added value of service. We’ll even load your vehicle! 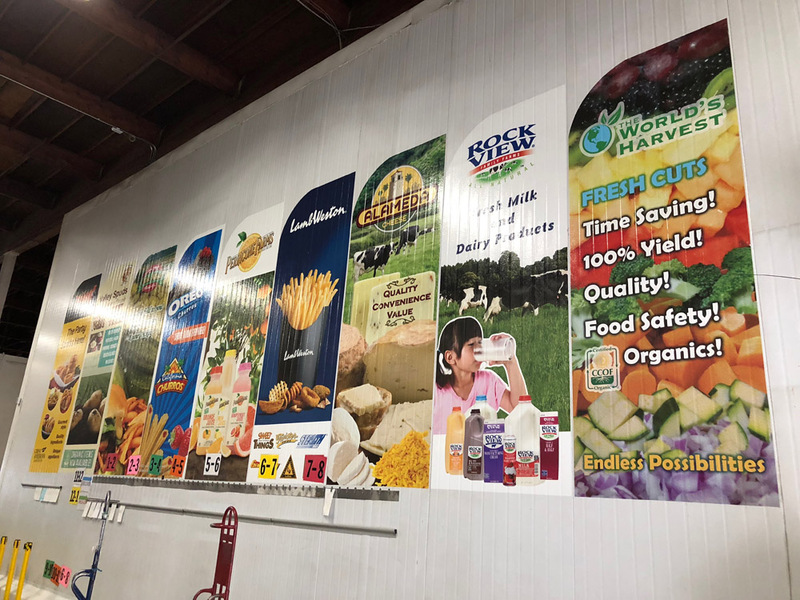 Convenient access to thousands of competitively priced frozen, refrigerated and dry grocery items. Think of Astro as your own personal warehouse, but without the expenses and hassles of operating one. Local delivery is often included at no additional charge*. 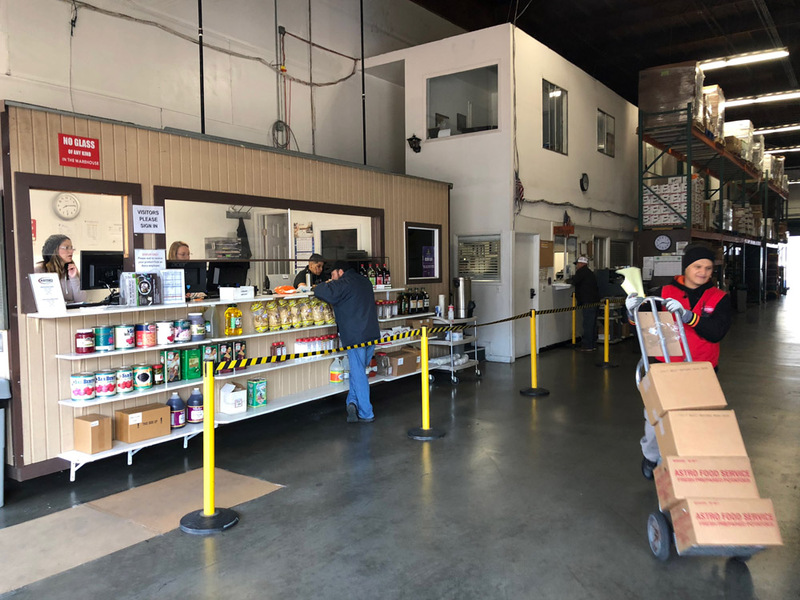 We offer free order shuttle service to the LA Central produce market and within a limited radius of our downtown LA warehouse. 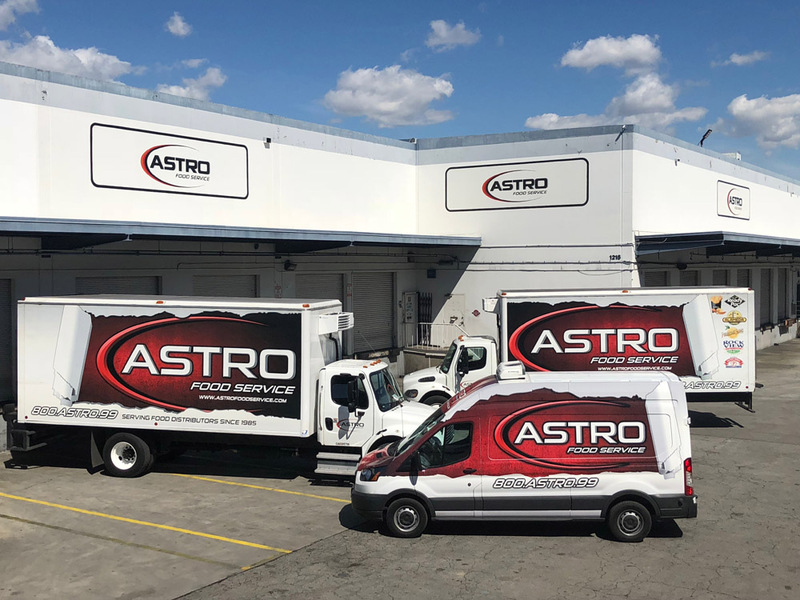 Family owned and operated since 1985, Astro Food Service emphasizes its unique service abilities as both a food redistributor and fresh cut fruit/vegetable processor, while maintaining flexibility to meet the specific needs of our customers. 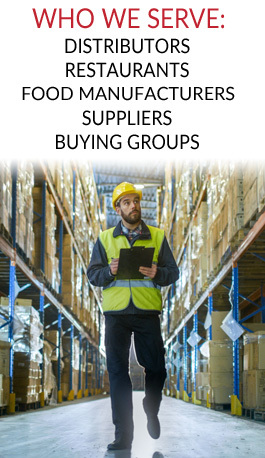 Whether you are a distributor, restaurant or food manufacturer, you can expect value without compromise.